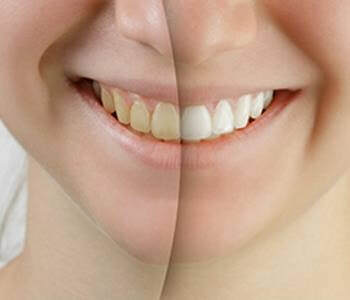 The time required applying the whitening agent and the level of commitment it demands: the product chosen must contain the right amount of hydrogen peroxide for it to effectively whiten your teeth. If a product does not have information on the quantity of hydrogen peroxide in it, you should not use it. Price: You should go for a brand that works well for you and is within your budget. Do not go for a product that will put a lot of strain on your budget. Your dentist’s recommendation: You should consider the opinion of your dentist when buying a whitening agent as he has a deeper knowledge of what works and what doesn’t. The sensitivity of your teeth: If you suffer from tooth sensitivity, you should go for a whitening agent that has a low content of hydrogen peroxide. Though the effect will delay, your teeth will not be exposed to too much sensitivity. Level of stain on your teeth: If your teeth are heavily stained, you should go for a whitening agent that is quite strong. Such a product should have a higher content of hydrogen peroxide to be able to effectively work on the stain. The choice of the whitening agent will depend on how fast you want to see the transformation. If you wish to have immediate effects, you will go for a whitening agent that has a high level of hydrogen peroxide. 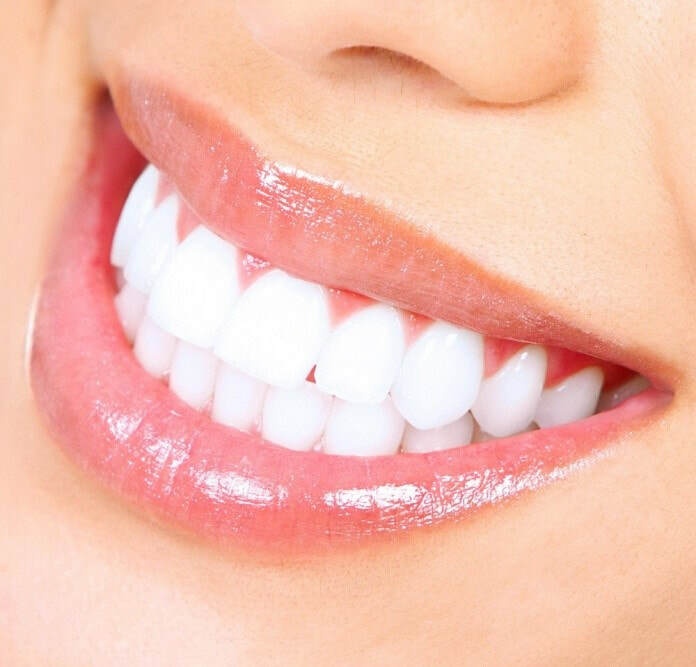 If you, however, have a problem with your teeth like sensitivity, you will opt for a mild whitening agent which may take longer but in the end, you will see results. Let your doctor guide you on the best option for you after the initial consultation and you will be amazed at the results.